What Are Past Winners Of The Voice Doing Now? The Voice is a show that continues to churn out fantastic singers and songwriters. At first, audiences were intrigued by the show’s concept, and by the blind audition process. As the competition began to pick up steam, we were all captivated by the breathtaking performances. So much talent has come out of this show, but sometimes, if we’re not paying attention, we lose track of some of the show’s most promising exports. 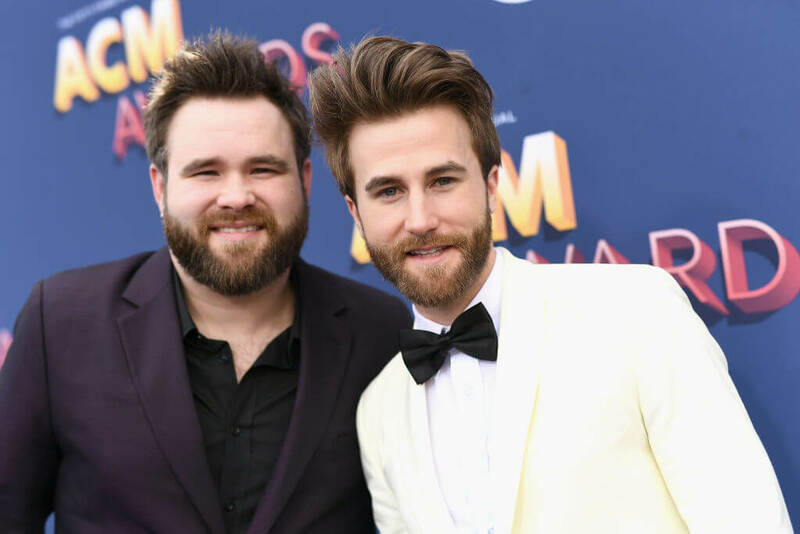 Keep reading to find out what they’ve been up to since they left The Voice’s stage. Cassadee Pope was the first female winner of The Voice. See what she’s up to today! 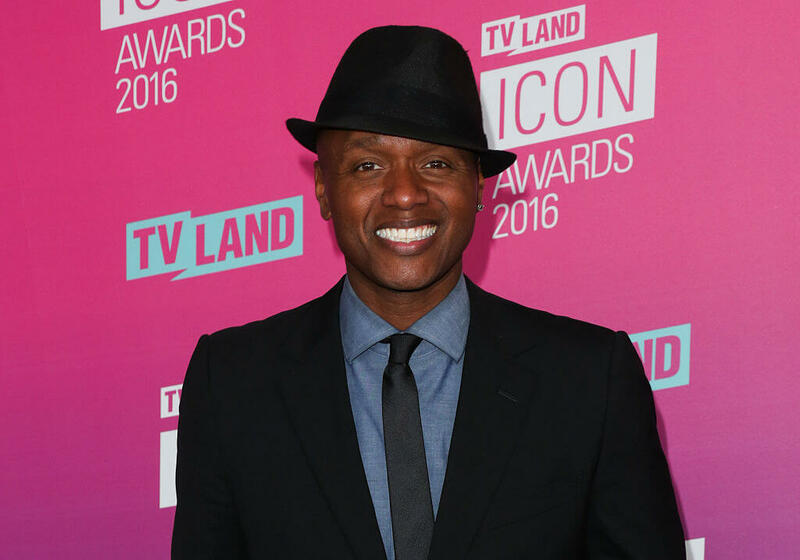 Javier Colon won the first season of the voice on coach Adam Levine’s team. After appearing on the show, Javier released a studio album called, “Come Through for You.” That record didn’t do so well, so Javier left his label. Then, in 2016, he released a new album, “Gravity,” with a new record label. 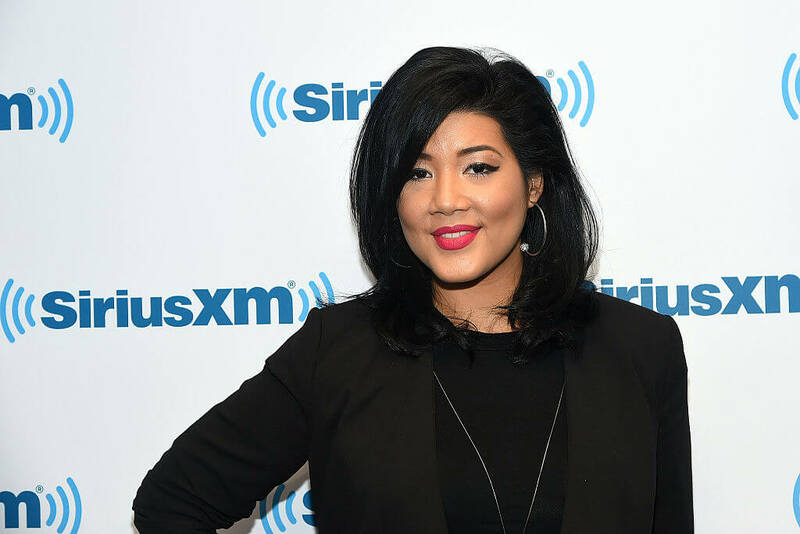 Tessanne was another winner for Team Adam. She took home the winning trophy on the fifth season of the voice. At the time, her hair was much shorter and lighter. She released her debut album, “Count on My Love” in 2014. In 2015, she performed at the Daytime Emmy Awards. 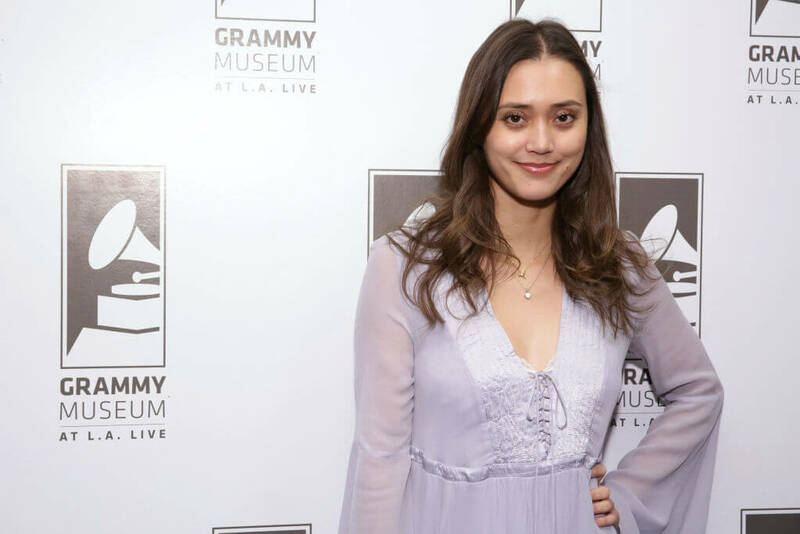 Dia Frampton was the runner-up on the first season of The Voice. After the show, Dia toured with her coach, Blake Shelton, went on her own solo tour, and released a whole bunch of albums, both as a solo act and as part of a band. Now, this is a voice that’s hard to forget. 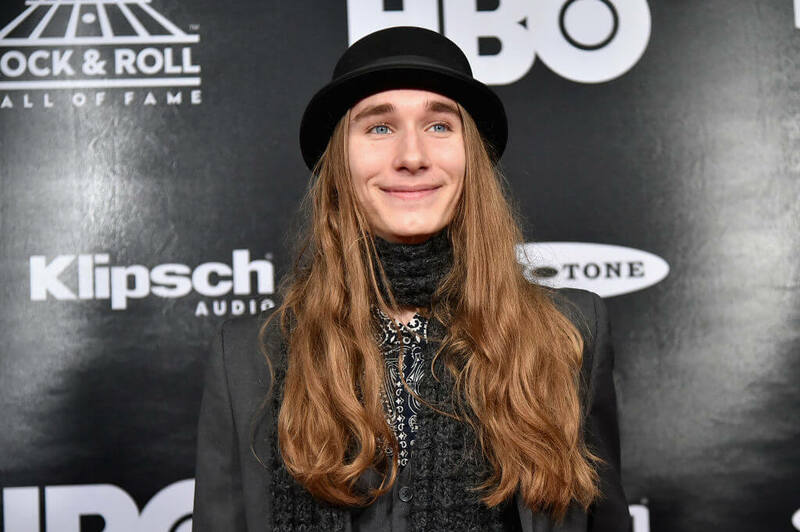 Sawyer Fredericks stunned viewers with his stellar vocals and went on to win the eighth season of The Voice. He gave Team Pharrell its first win. Since the show, Sawyer has released a couple albums and a bunch of singles. He’s even done a few music videos. 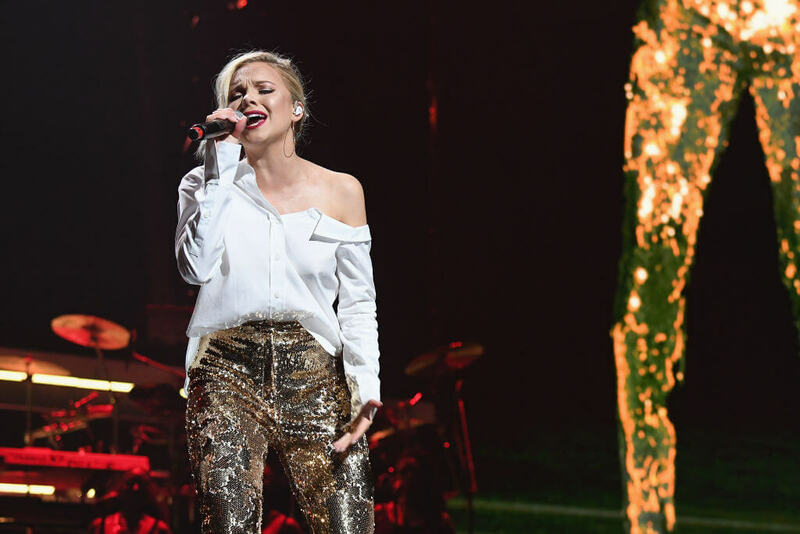 Chloe Kohanski moved from coach to coach while she was on the thirteenth season of The Voice, but ultimately, she ended up with Blake Shelton. When she won the competition, she just added to Blake’s impressive lead. 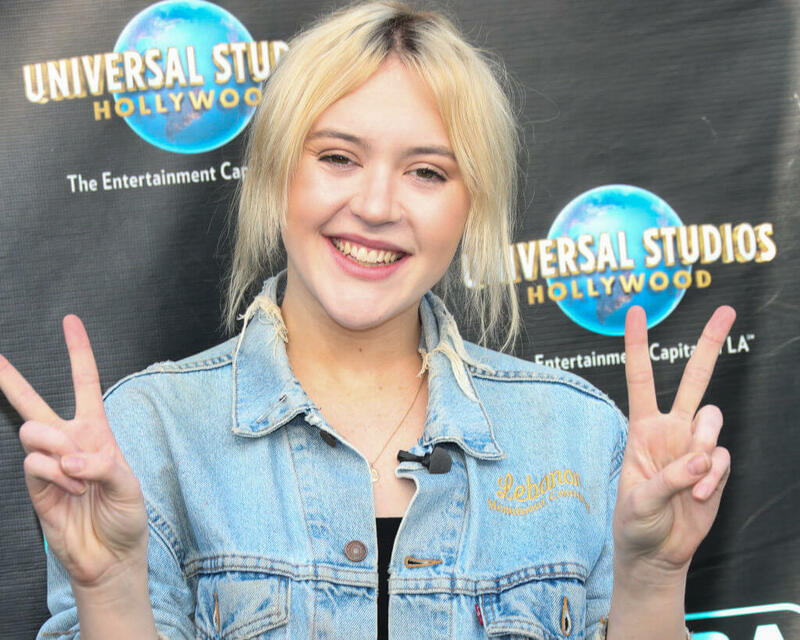 After the show, Chloe was signed to Republic Records, and in 2018, she released her first single. This next contestant has since become one of the highest-selling artists from the show. Jordan’s time on The Voice really turned him into a viral sensation. As of December 2015, he was the highest selling artist to ever compete on the show. He made history when he became the first artist ever to hold the number 1 and number 2 spot on Billboard’s Christian Chart. Oh, he also wrote the song that Celine Dion sings on the Deadpool 2 soundtrack. Danielle Bradbery won the fourth season of The Voice on Team Blake. At the point, Blake was really starting to hit his winning streak. He’s either a good judge of talent, a good coach, or both. 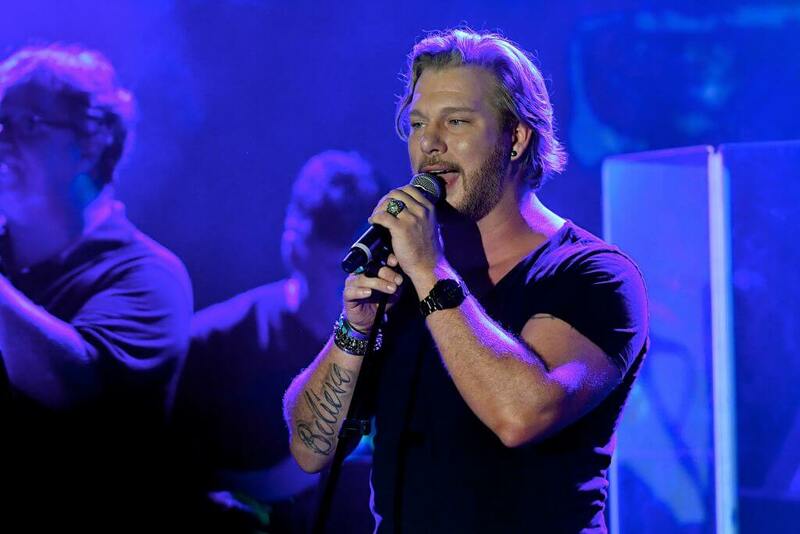 Country singer Craig Wayne Boyd was the winner of the seventh season of The Voice. He released two studio albums before appearing on the show, and one after the show was over. In 2017, he started fresh with a new record deal from Copperline Music Group. 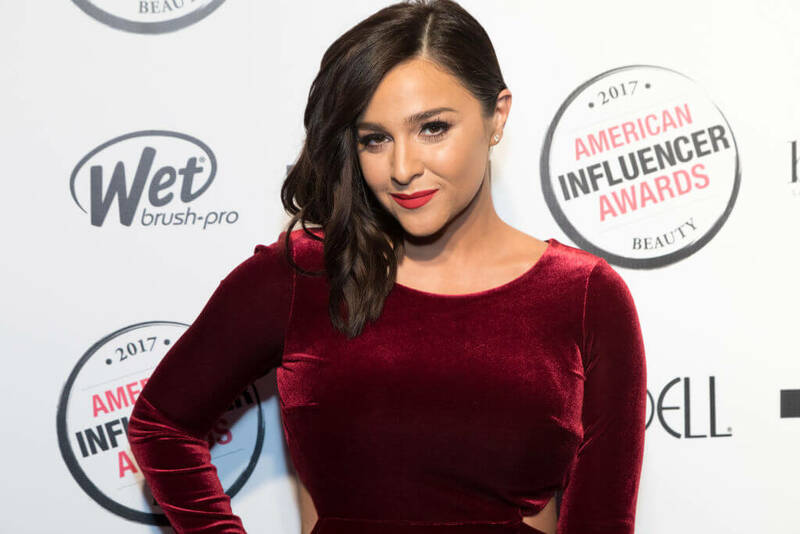 Alisan Porter was a child actress before she took a break from the spotlight to become an adult and a mother. She went on The Voice to realize her dream of becoming a professional singer. 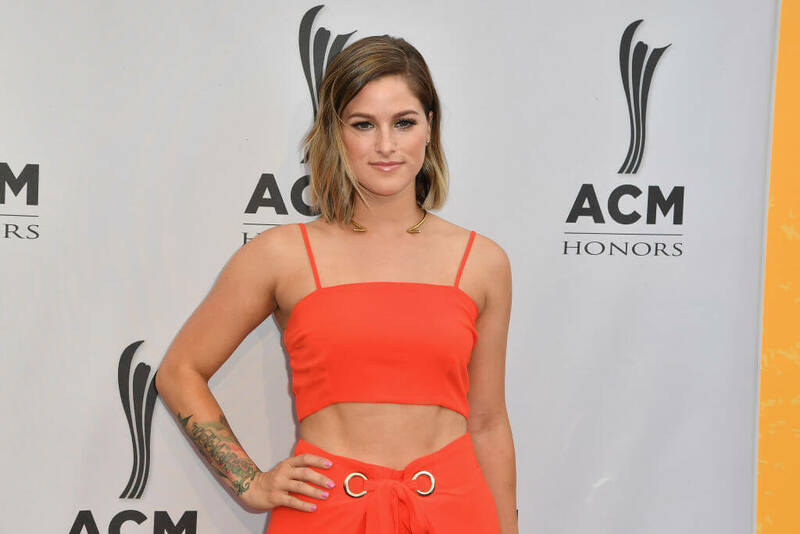 Coming up in three slides: is Cassadee Pope the most successful Voice alum? 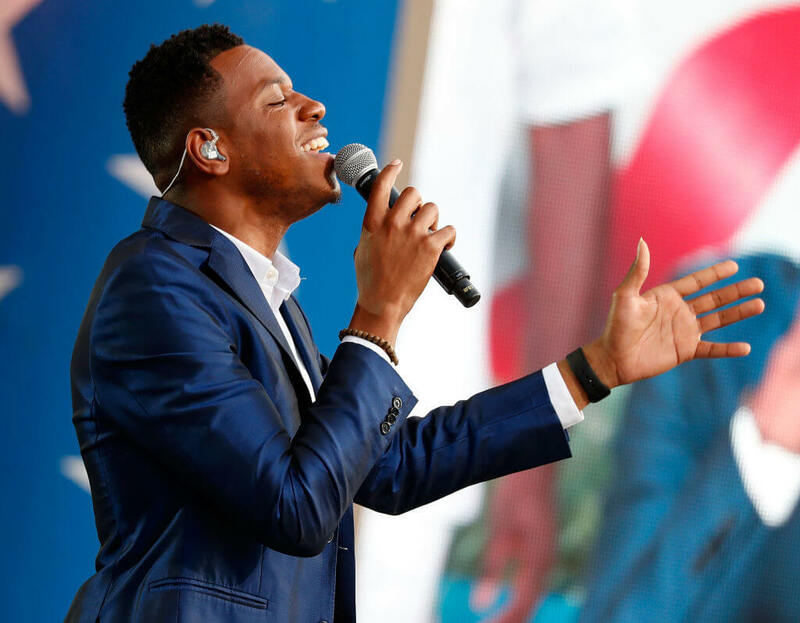 Chris Blue won season twelve of The Voice as part of Team Alicia. 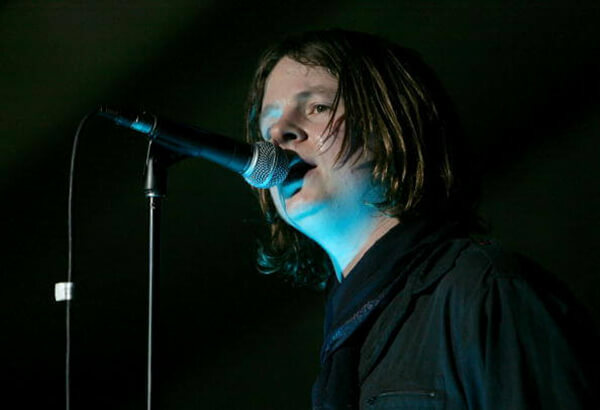 Chris released three singles after the show, but he has yet to release a studio album. Hopefully, this talented artist is working on some new music that will be ready for us soon. I’d like to hear him on the radio one day. 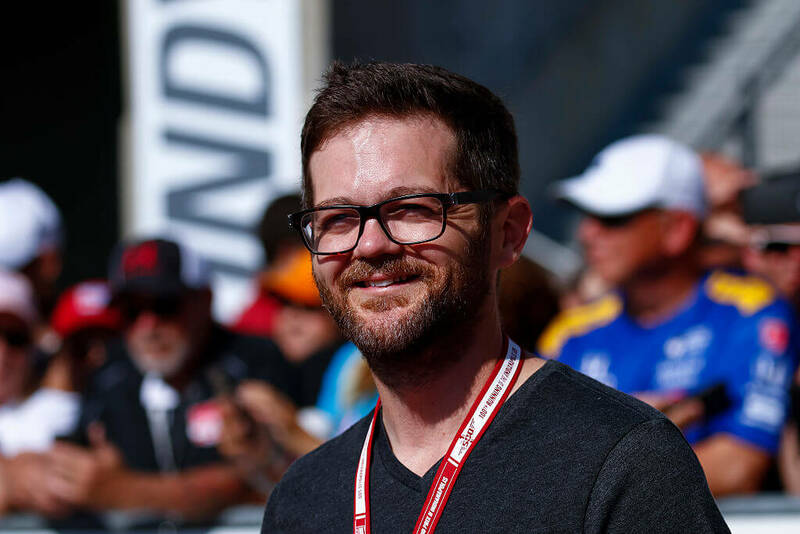 Josh Kaufman won the sixth season of The Voice on Team Usher. This Florida born singer’s sultry voice captivated fans and won him the coveted trophy. Kaufman released an album prior to appearing on The Voice, and he released a second album in 2016. He’s also appeared on Broadway since his stint on the show ended. Cassadee Pope was the first female winner of The Voice. She won season three of the show on Team Blake, and she’s since become one of the most successful competitors. Her debut solo album, Frame by Frame, hit No. 9 on the Billboard 200. It debuted at number one on Top Country Albums and it sold 43,000 copies in its first week. Brynn Cartelli gave Kelly Clarkson her first win as a coach on the fourteenth season of The Voice. At the age of fifteen, she became the youngest winner of the singing competition. After the show, Brynn signed with Brandon Blackstock, Kelly Clarkson’s husband and manager. She’s currently in the process of negotiating a record deal with Atlantic Records. 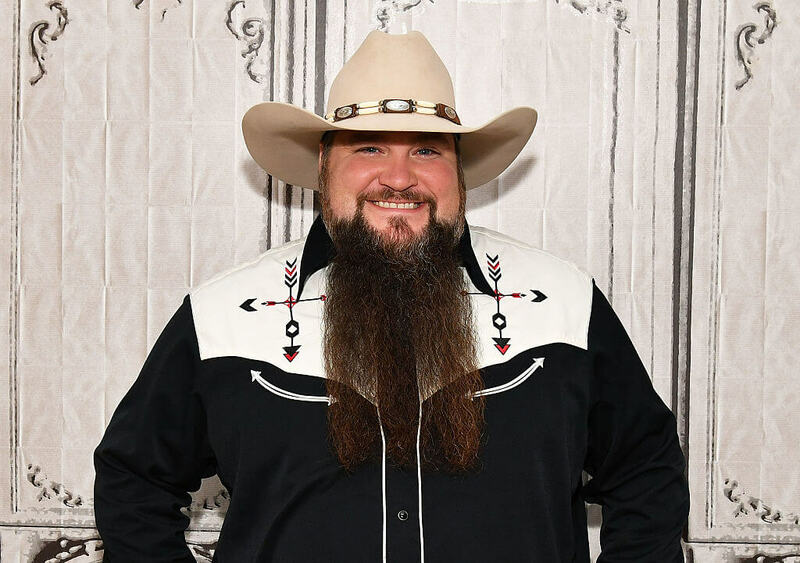 Sundance Head was a contestant on American Idol before he ever appeared on The Voice. 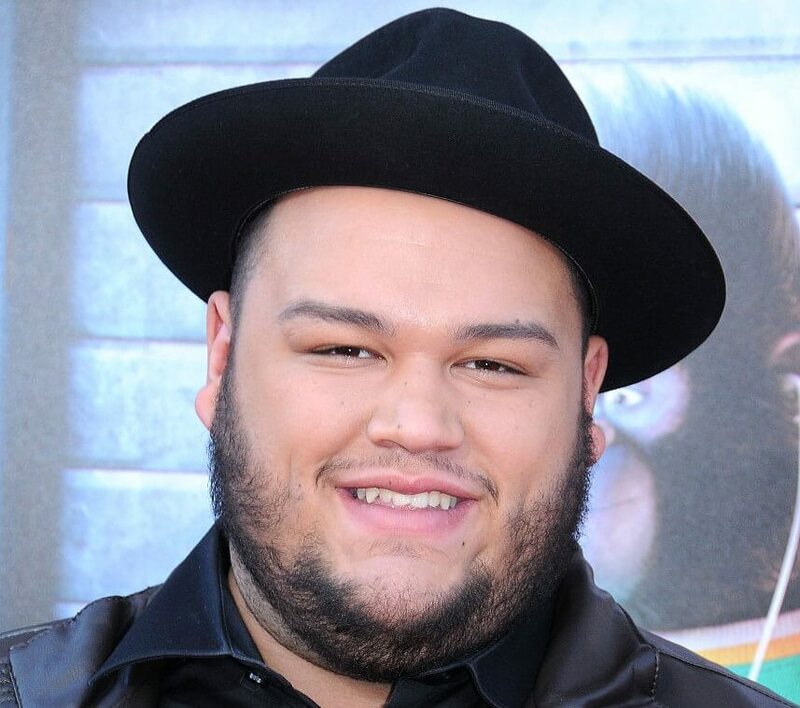 He was a semi-finalist on American Idol, but he won the eleventh season of The Voice on Team Blake. 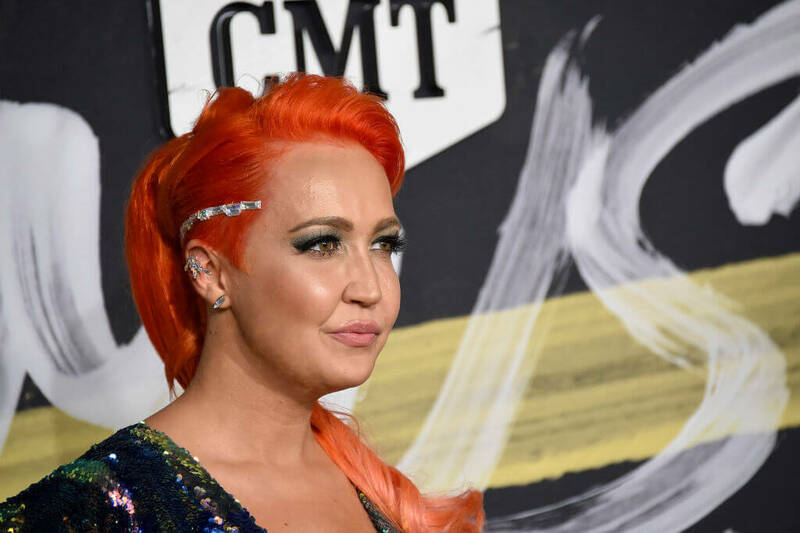 Meghan Linsey was actually in a pretty successful country duo called Steel Magnolia before she appeared on The Voice. I bet you didn’t even recognize her with the bright orange hair. Meghan came in second place on the eighth season of the voice. After the show, she released a pop studio album, named Bold Like a Lion. 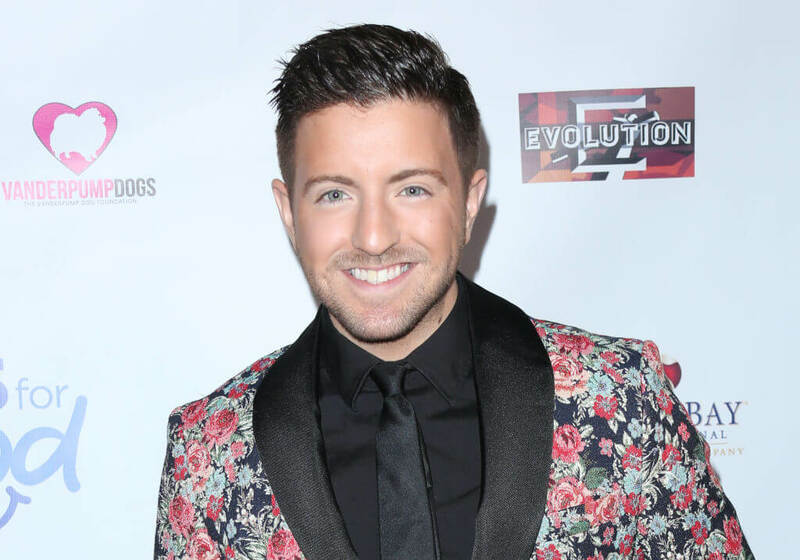 Billy Gilman was the runner-up on season eleven of The Voice. Before he was ever on the show, Billy peaked at number 38 on the Billboard Hot 100 Chart when he was just eleven years old. While he released several albums before appearing on The Voice, he hasn’t released anything since. In 2012, Juliet Simms placed second on the second season of The Voice. After the show, she was signed by her coach, CeeLo Green. She’s released a few successful EPs and she’s fully enjoying her life as a professional singer. This girl has talent for days. Jermaine Paul was the second winner of The Voice back in 2012. This Team Blake performer really was a powerhouse singer. Although Jermaine has yet to release a studio album, apparently, he’s working on it. Scottish-born Terry McDermott was a member of the band Driveblind before he appeared on the third season of The Voice. He was on Team Blake and he finished the show in second place, just behind Cassadee Pope. After the show, Terry released two albums with his band Lotus Crush. 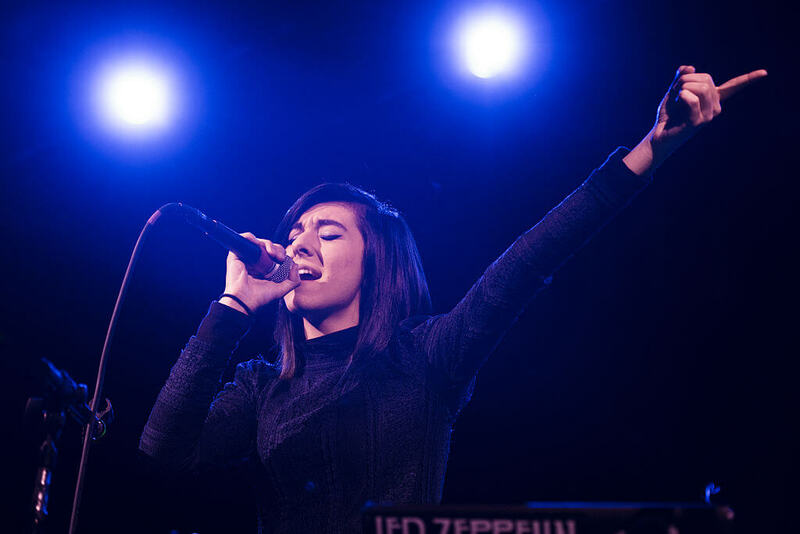 Christina Grimmie started out her music career on YouTube before she auditioned for The Voice. She came in third place on the show’s sixth season. This powerhouse singer amassed a whole bunch of fans and released two successful EPs. Sadly, Christina was shot and killed while she was signing autographs after a performance in Orlando. She was just 22 years old at the time. 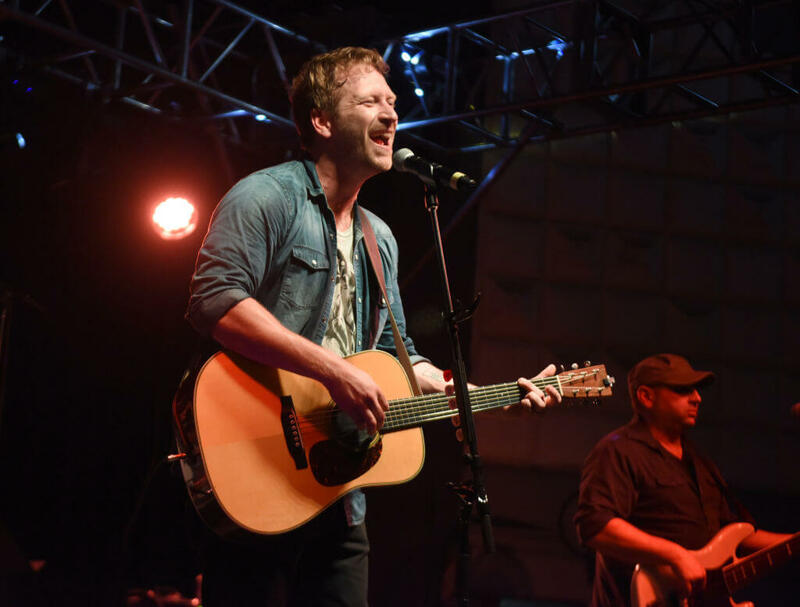 Barrett Baber auditioned for The Voice as an unassuming teacher who just happened to be a hugely talented singer-songwriter. After a four-chair turnaround, Baber eventually decided to join Team Blake and ended up earning him a third-place spot. Baber’s optimism and talent have continued to carry him further on his musical journey. Today, he is still playing, recording, and writing music and released his album “A Room Full of Fighters” in 2016. 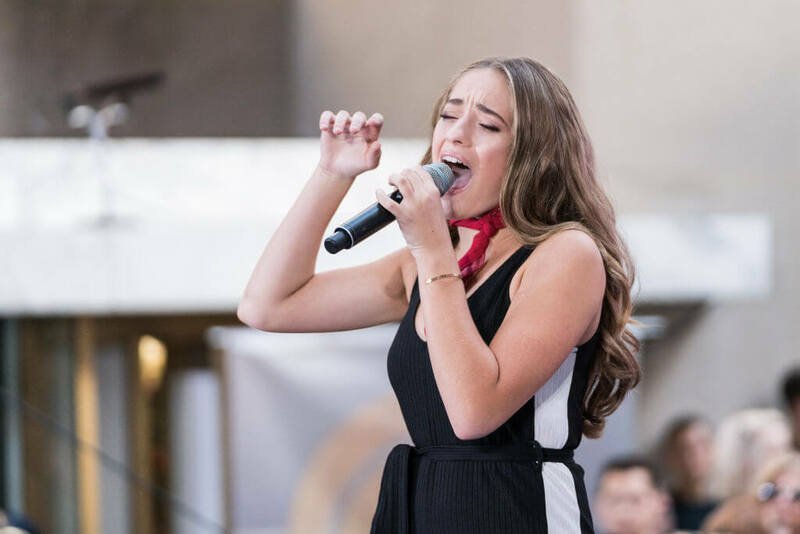 Ali Caldwell became an immediate fan favorite after performing her rendition of Ariana Grande’s “Dangerous Woman.” Not only did her performance earn her a four-chair turn, but the New Yorker was promptly chosen by Miley Cyrus to be on her team. Caldwell ultimately came in fifth place. While she didn’t snag the grand prize, she remains of the most memorable contestants. Today she is still making music and recently tweeted that she’ll be dropping a new single soon. 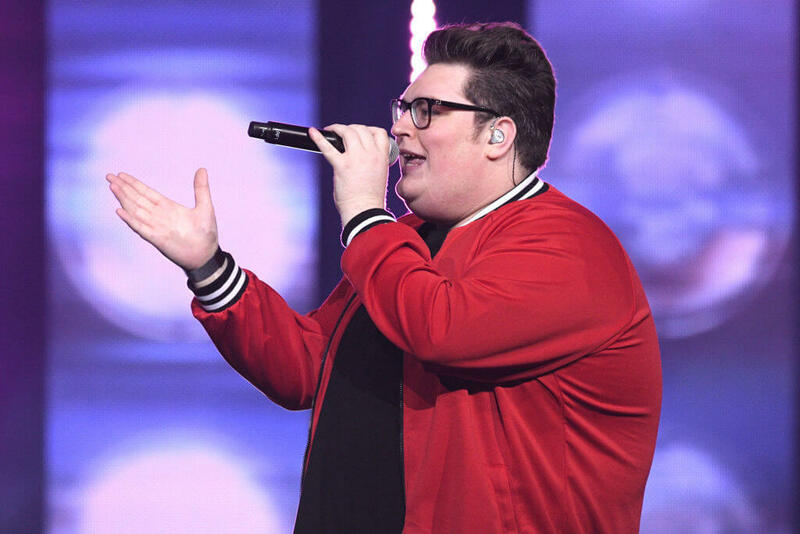 When Braiden Sunshine stepped onto the stage of The Voice during Season 9, he was an immediate heart-breaker. The young musician quickly garnered a gaggle of young fans supporting him to the top — well almost. Sunshine made it to the semifinals before being sent home, but he’s kept busy since then. Sunshine released three songs digitally after the show and his single “Reality” made it to the top 50 tracks on iTunes. Today, he’s back in school but records new music whenever he can fit it in. 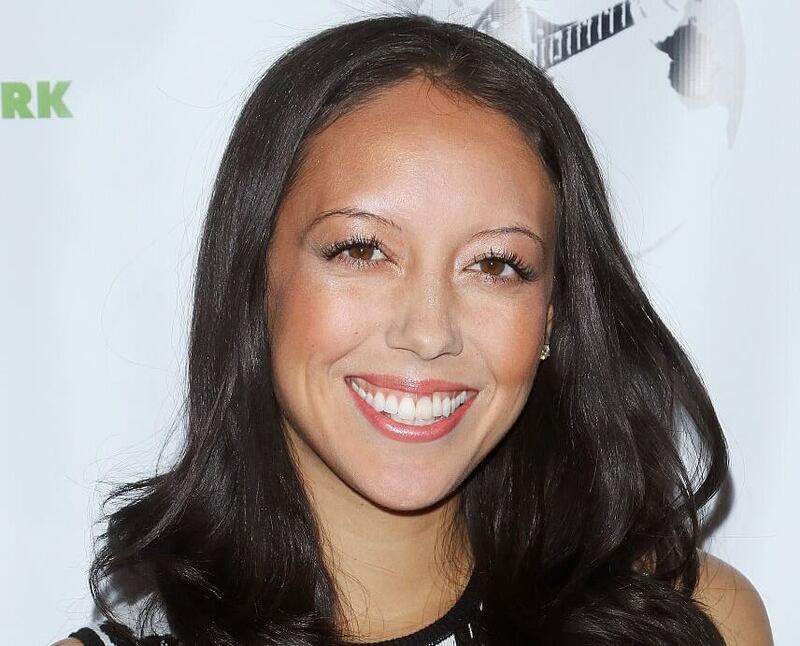 Amy Vachal had already released two EPs before stepping foot onto The Voice stage. But it wasn’t until she came onto the show that her fan base quickly broadened. People immediately fell for the beautiful singer-songwriter. Vachal bounced between Team Pharrell and Team Adam, impressing everyone with her takes on classic riffs. She didn’t win in the end, but that didn’t stop her from touring. Today she is focused on producing her full-length album. It seems like forever ago that RaeLynn walked onto The Voice stage. The star was on Season 2 of the series and sang her way to the semifinals before being sent home. A member of Team Blake, everyone loved her twangy voice and sweet demeanor. 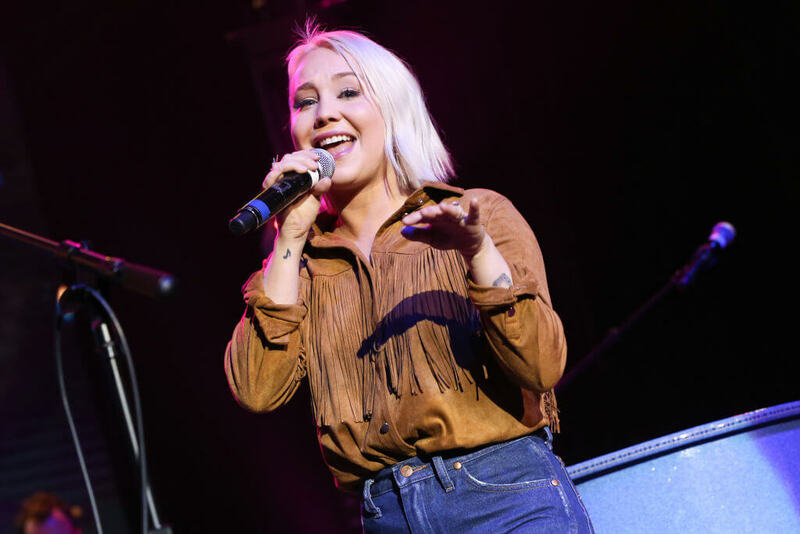 Although she was sent home, RaeLynn continued to shine. She’s gone onto to sign a deal with Warner Bros. in Nashville and has even had a No. 1 hit single. Darby Walker and Miley Cyrus had an immediate connection when Walker auditioned on Season 11 of The Voice. The singer-songwriter naturally joined Team Miley after her first performance each her a three-chair turnaround. Unfortunately, Walker did make it past round 11, but like many of her fellow alum, she’s gone on to have a bustling music career. She maintains a packed touring schedule and recently performed at the Unicorn Carnival music festival. 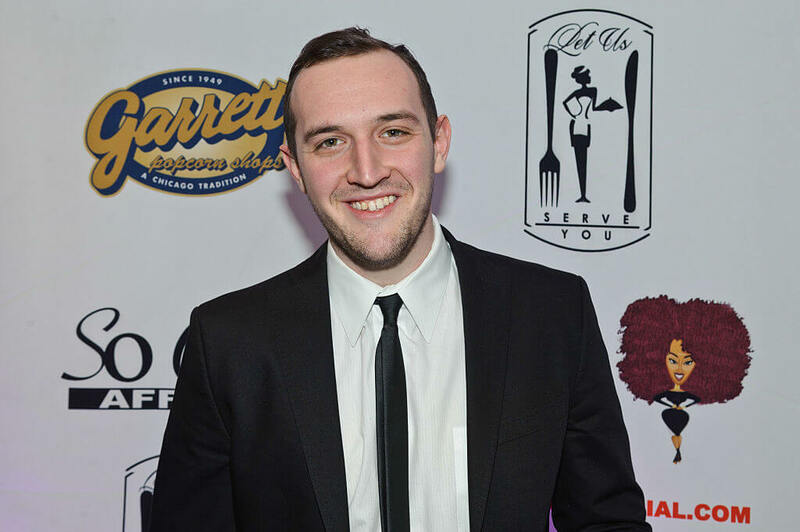 When Aaron Gibson took the stage, the audience and judges immediately fell for the crooner’s voice — well, three of the judges at least. Either way, Gibson earned himself a spot on Team Miley but kept landing in the bottom. Not willing to go down without a fight, Gibson worked his way up and made it to the top eight before being eliminated. Today, the gravelly-toned musician is still doing what he loves and has gone on to start his own eponymous rock band. 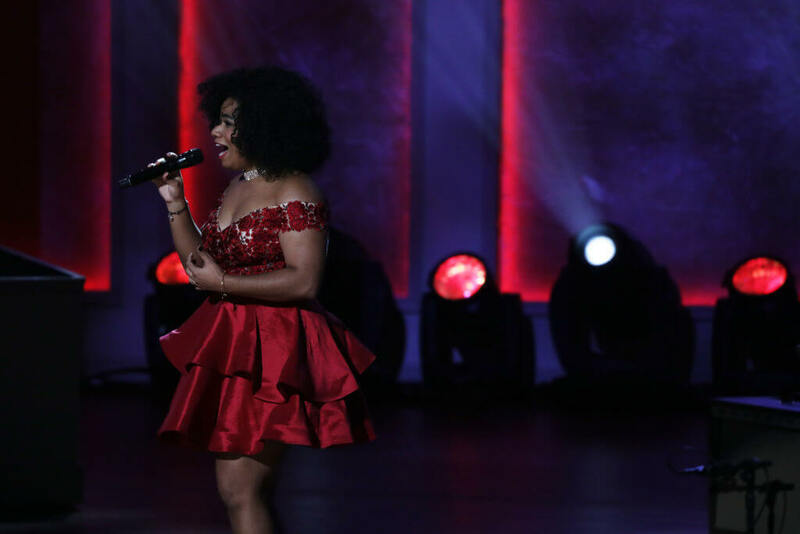 Aliyah Moulden became the youngest contestant to ever make it to the finale when she was just 15 years old. Unfortunately, Moulden didn’t end up winning Season 12, but she’s continued to thrive professionally since the show ended. 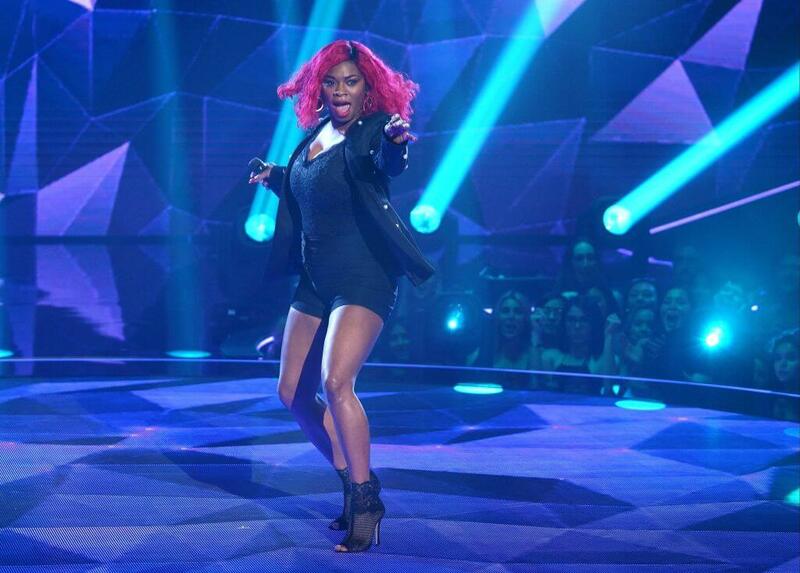 Today, she continues to perform and has even opened up for acts like Todrick Hall. If you want to get your Moulden fix, you can find her collection of songs from The Voice on iTunes. 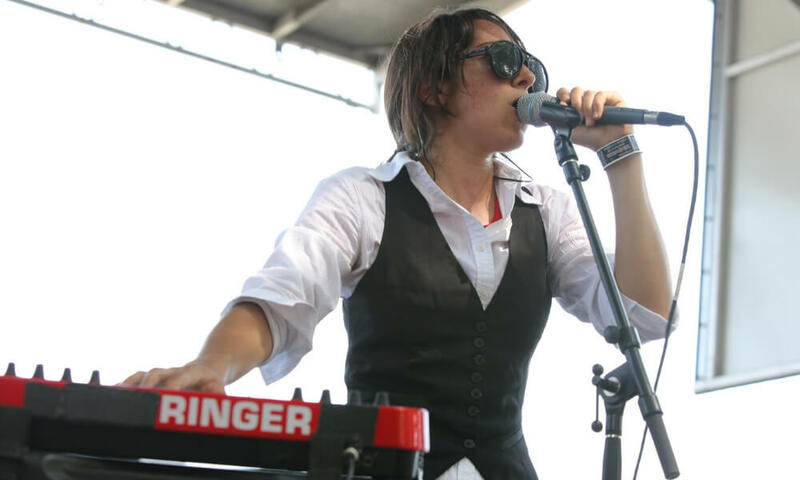 Michelle Chamuel originally turned zero chairs when she auditioned for of The Voice in Season 3. Before we knew it, she was back for Season 4 and this time made it through. Chamuel would continue to impress the audience and judges, eventually advancing to the finale. She was ultimately the runner-up, but being on the series was all the exposure she needed. She’s gone on to produce a successful album titled Insights & Turnpikes and is romantically involved with Mary Lambert. Chris Jamison charmed audiences worldwide on Season 7 of The Voice. He also charmed the judges and landed himself a spot on Team Adam. He voted voted through to the live finale, but ultimately came in third place. 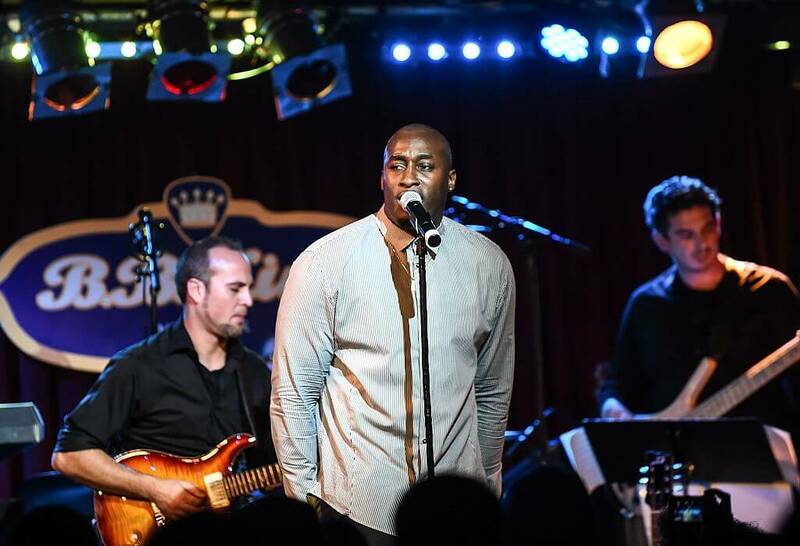 Since leaving The Voice, Jamison has kept busy with his music career. In 2016, he released his debut EP, which peaked at No. 4 on iTunes. He also recently got married and is looking forward to starting a family with his wife. Christian Cuevas made waves on Season 11 of The Voice. With his powerful pipes, he was a shoo-in for Team Alicia. Cuevas held his own for the majority of the season but didn’t come out victorious in the end. That didn’t stop the singer from furthering his music career after the show. Today, Cuevas has returned to his roots and performs mainly at Christian music shows. The star also keeps up his YouTube channel with his latest work. When Hunter Plake auditioned for Season 12 of The Voice, viewers were captivated by his voice and his heart-wrenching backstory. Just after he and his wife tied the knot in 2016, their home was destroyed by flooding in Baton Rouge, Louisiana. Plake was slated to win the season, so fans were surprised when he was sent home unexpectedly. Plake is a fight though and stuck with his passion. Today, he and his brother are in a band. Their debut single “Eden” made it to No. 41 on the charts. 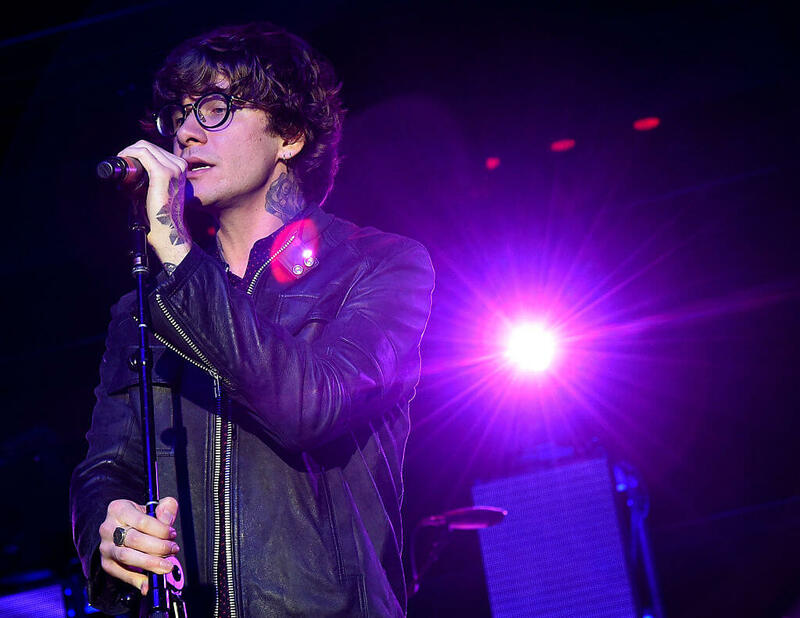 Matt McAndrew was favored to be the Season 7 winner of The Voice so fans were shocked when he walked away the runner-up. McAndrew still came out on top though. The singer-songwriter has gone on to widen his already large fan base. He even signed an attractive record deal with Republic Records but broke his contract to go solo. In 2016, he released an independent EP called Rush in Slowly. One of the biggest standouts of Season 9 was Madi Davis. The girl has some serious pipes. She was favored to win but didn’t take home the metaphorical gold. Still, David went on to do big things. Since the show ended she continues to write, record, and perform music. She released her debut album Above the Waves, which made it to No. 18 on the singer-songwriter charts. So close, but so far. Lauren Duski made it all the way to the semifinals before she lost to pop performer Christ Blue. Still, Duski is living her dream of being a successful musician. Today, she’s continuing to write, record, and perform original songs and covers. Although she hasn’t officially released new music, it’s in the works. When Wé McDonald took the stage, she had a sweet and youthful voice. But when she started singing, it was clear that this girl has some pipes. She dominated Season 11, ultimately coming in third. Today, she continues to make music and tour. She even performed during the Library of Congress Gershwin Prize Honorees Tribute Concert in Washington, DC as seen above. Thanks to her shining personality and undeniable talent, Emily Ann Roberts earned a spot on Team Blake during Season 9. She performed well consistently throughout the season but came in second place in the end. That wasn’t the end of Roberts’ career. Today, she continues to perform and frequently puts out new original singles. Before she appeared on The Voice, Frenchie Davis was on American Idol and worked on Broadway in Rent. A natural-born talent, Davis stunned viewers during the first season of the show and ultimately finished in fifth place. She may not have won, but today she remains an in-demand performer, working primarily in musical theater. Season 4 got all the more interesting when brothers Colton and Zach Swon auditioned. The country-rock duo immediately captivated the crowd (and the judges), and made it all the way to third place before being sent home. Since then, the duo has been busy. They’ve got on tour with Carrie Underwood and just released a new single. 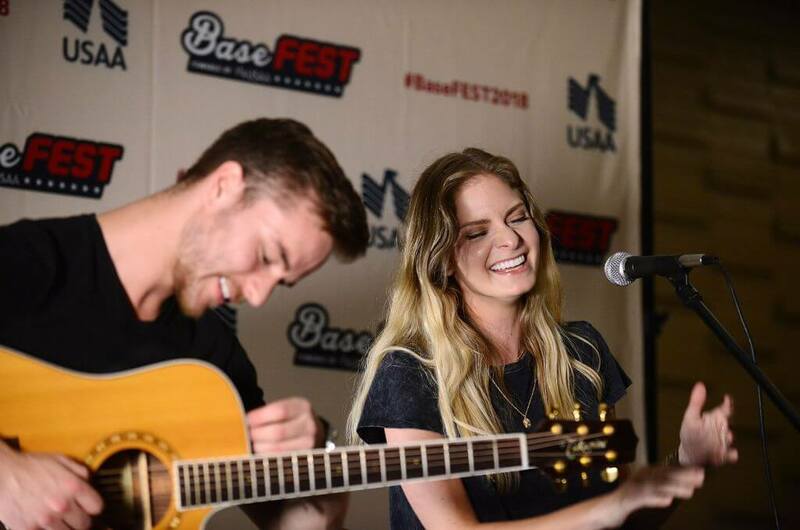 In some cute news, Colton married a fellow contestant from The Voice, Caroline Glaser, in 2018. Jacquie Lee was the runner-up in the fifth season of The Voice when she was just 15 years old. The young girl has some serious pipes, so it’s only naturally Christina Aguilera was eyeing her for her team. 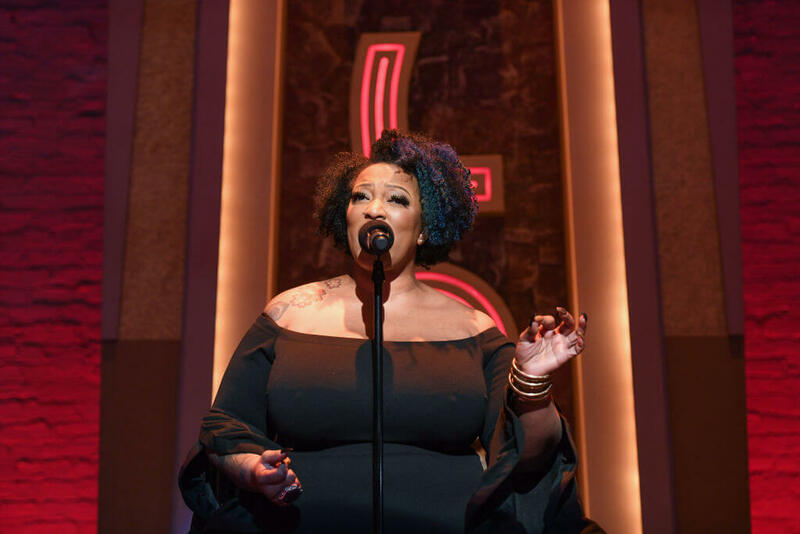 Lee has kept busy since her season ended, releasing a full-length album and two EPs. In 2018, she revealed that she suffered from bulimia while filming The Voice.